Ah, these are both gorgeous excerpts! 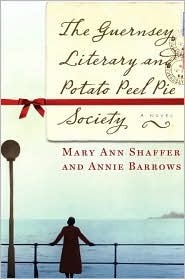 I read The Guernsey Literary….et al… book, and loved it. 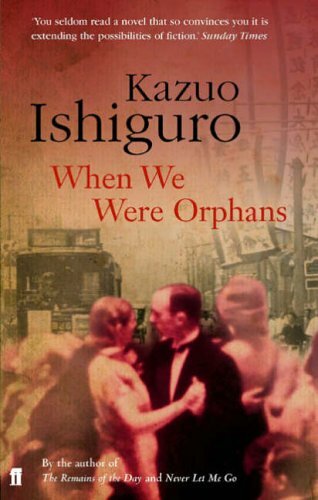 When We Were Orphans sounds equally captivating. Thanks for stopping by Laurel! Yes, both are very good. Finished Guernsey, but wish I could have a sequel to look forward to.